Responsible for the health and welfare of 11,000-12,000 animals annually. Manager for 22 shelter employees. Veterinarians have many opportunities outside of traditional private practice. We are well trained for research and leadership jobs. I started my career in the Army Veterinary Corps and really enjoyed the experience. The NC State CVM is a top-ranked school and low tuition rates allow students to enter the workforce without a high debt load. Stay open to the many opportunities that being a DVM provides. Veterinary medicine is about people and animals. Communication and leadership are key for success. Become a lifelong learner! Stay open, friendly and flexible, but don’t accept less than you deserve and be sure to maintain work-life balance for your overall health. You are more than your career. 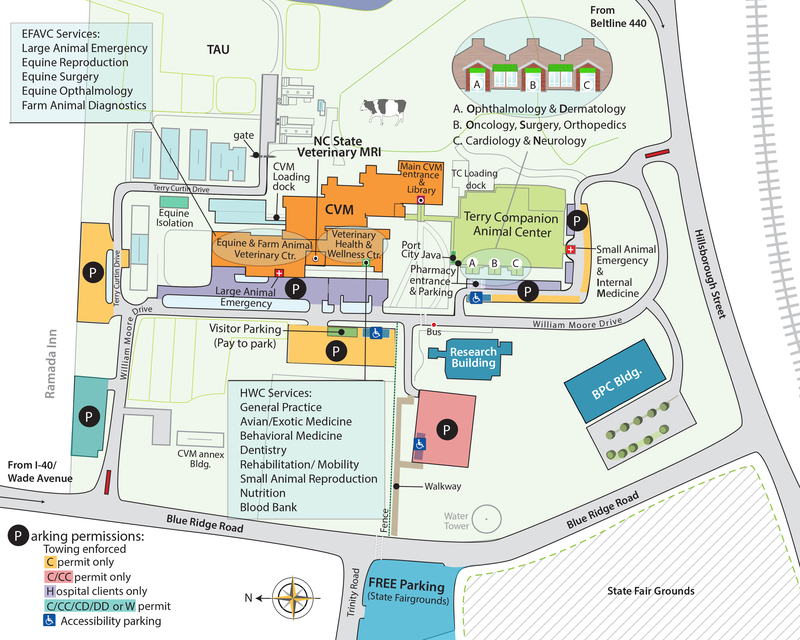 I am grateful to be a North Carolina native and to have received a top notch education at the CVM. I have worked and traveled all over the world, practiced veterinary medicine in different states. North Carolina is unique and beautiful.